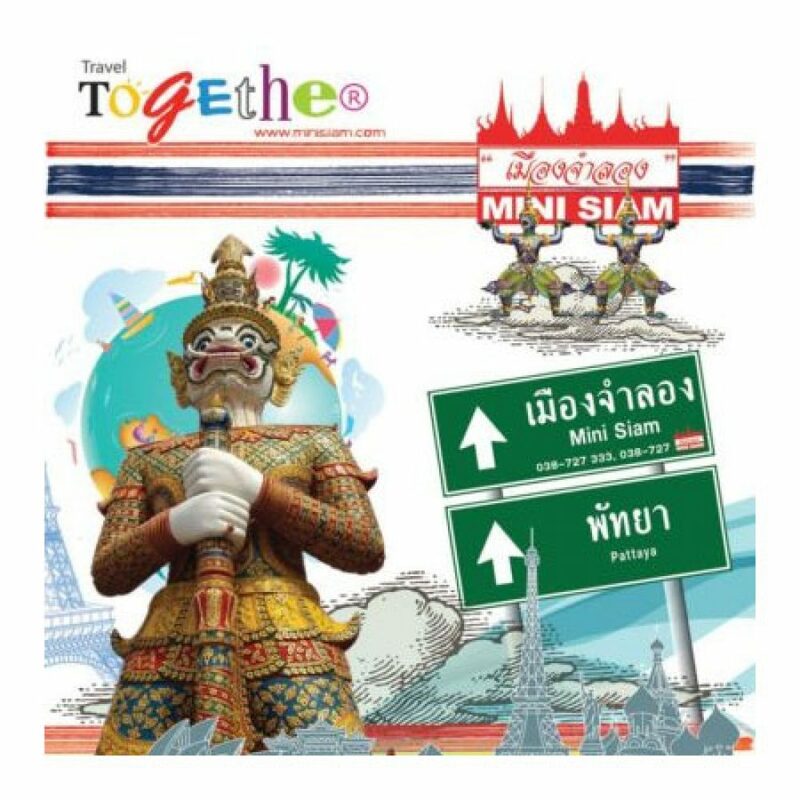 Mini Siam is found on the Sukhumvit Road and is your chance to take in the world in 80 minutes! This is a miniature, but to scale version of the world and includes famous attraction such as the Statue of Liberty and the Emerald Buddha in Bangkok. This is a great attraction for families as well as serving as an excellent educational tool.